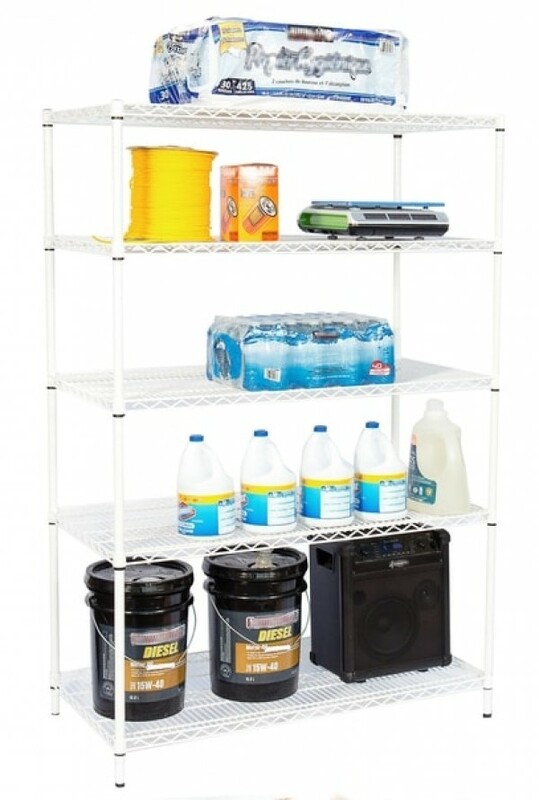 Budget Shelves Wire Shelving - W 48" x D 21" x H 71"
Wire Shelving - W 48" x D 21" x H 71"
1) Simply choose whether you'd like 4 (four) shelf levels or 5 (five) shelf levels. 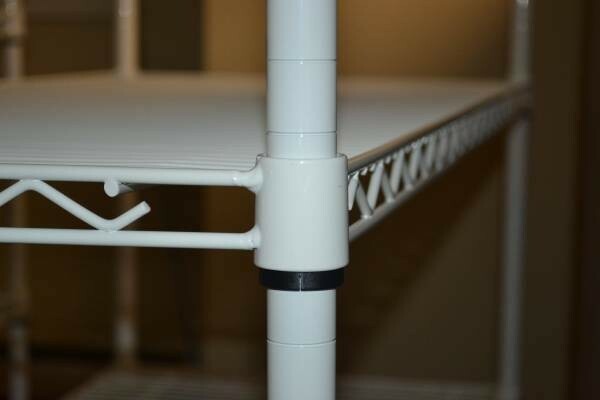 All other aspects of the wire shelves are identical. 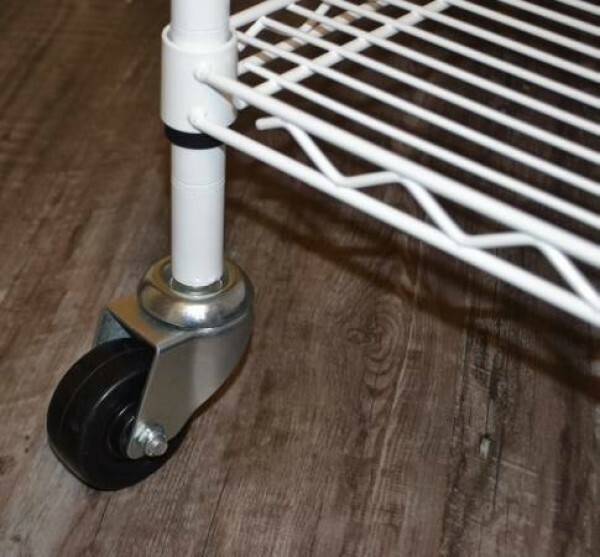 2) Choose whether you'd like castor wheels. The price is inclusive of 4 wheels, two of which have brakes. Ordering instructions: 1) Simply choose whether you'd like 4 (four) shelf levels or 5 (five) shelf levels. 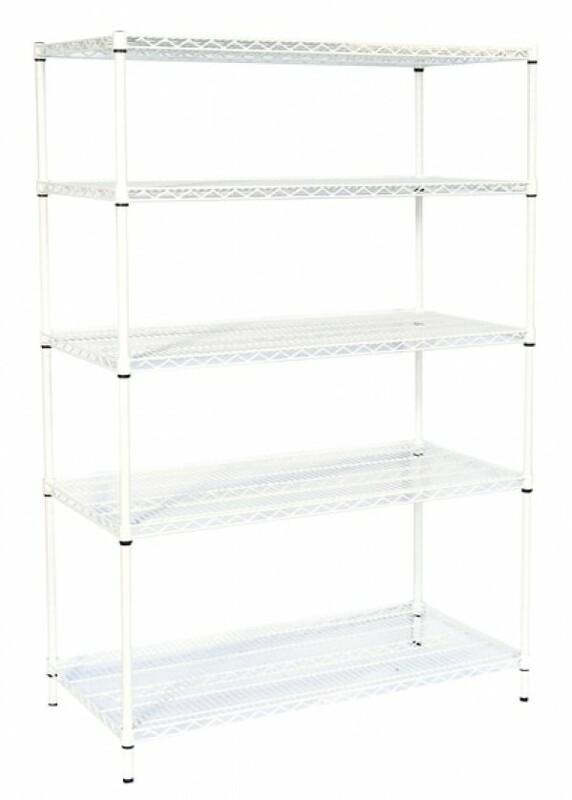 All other aspects of the wire shelves are identical. 2) Choose whether you'd like castor wheels. The price is inclusive of 4 wheels, two of which have brakes.